While the definitive cause of prostate cancer is still open to speculation recently there has been an increased focus on several prevention possibilities. The one we are discussing today centers on the role of physical exercise and men’s health. Annual PSA Screening …Needed or Not? Researchers from Massachusetts General Harvard, Dana Farber Cancer Institute and Brigham and Women’s Hospital recently revealed that long-term use of aspirin is associated with lower risk of dying from various types of cancers, including lung and prostate cancer. Both cancers are the leading killers of men. The findings were presented at the April 2017 meeting of the American Association for Cancer Research. Men who take aspirin regularly may have a lower risk of dying from prostate cancer, a new study suggests. Dr. Christopher Allard, a urologic oncology fellow at Harvard Medical School in Boston reported that the regular intake of aspirin decreases the risk of prostate cancer death by almost 40%. That may suggest men could have one more reason to consider regular aspirin use. When it comes to speaking about issues occurring below the belt-line, 90% of men will ignore the subject or retreat into silence. Unlike women, who openly share life-saving information on their health with their physicians and friends, men tend to “macho up” and retreat into quiet isolation. Additional conversation is generally not an option. The National Prostate Cancer Awareness Foundation (PCaAWARE) is pleased to announce that the National Comprehensive Cancer Network® has published updated NCCN Guidelines for Patients® and NCCN Quick Guide™ sheet for Prostate Cancer. Prostate Cancer On The Rise In U.S.
Advanced prostate cancer cases are on the rise in the U.S. Recent studies show a 72% increase over the past 10 years. Men ages 55 to 69 had the highest spike, with a startling 92% increase in cases in just a decade. Medical experts are clearly concerned. Early screening and detection are the key but clearly men are not going through the screening process as often as they should. 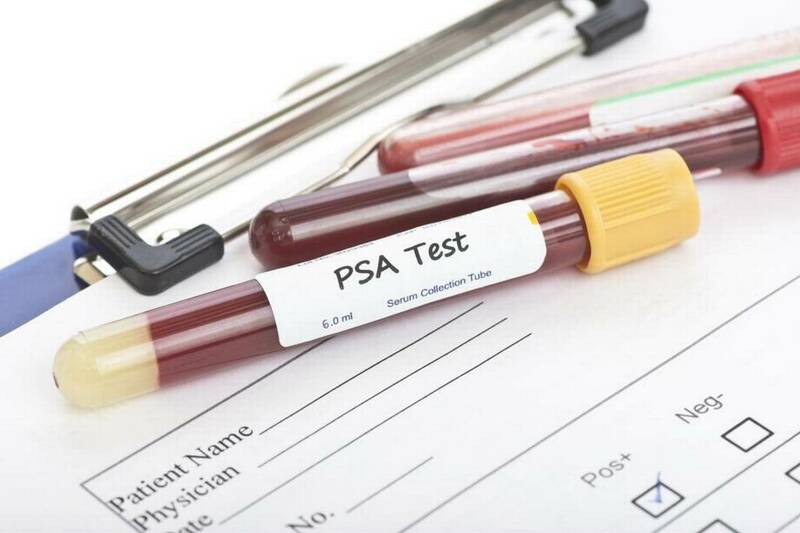 Jeff Jones was aware of the risks associated with high Prostate-Specific Antigen (PSA) levels. In January 2015 after an annual checkup, doctors told him his PSA levels were high and encouraged further monitoring. He underwent blood work and a biopsy that revealed nothing more than what he already knew. Prostate cancer is 2nd only to lung cancer as the most deadly cancer for men. © 2019 PCaAware | All rights reserved.